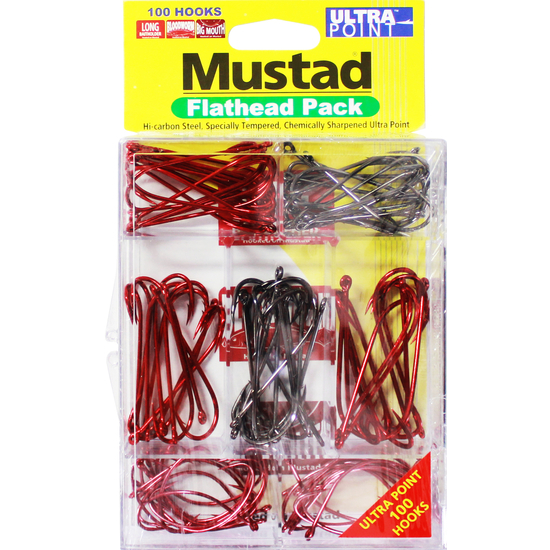 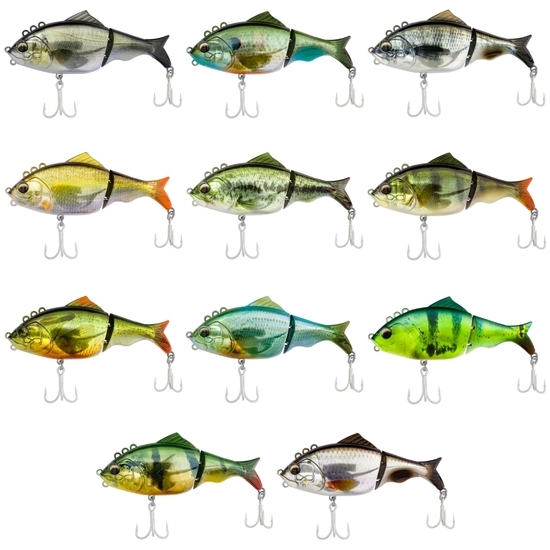 These weedless jig heads are specially designed weighted hooks that will perfectly match your 9" Flat Shads. 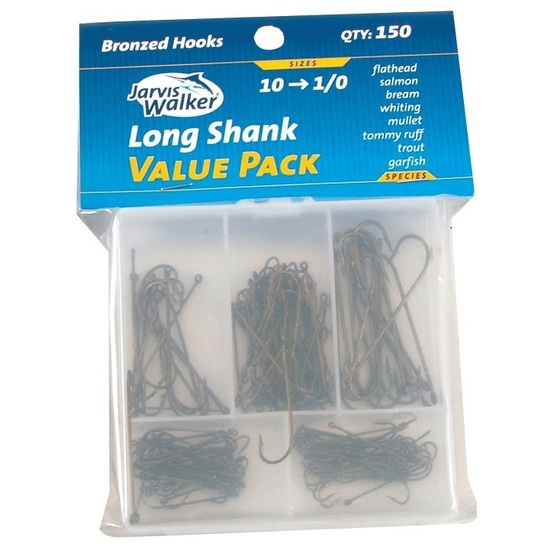 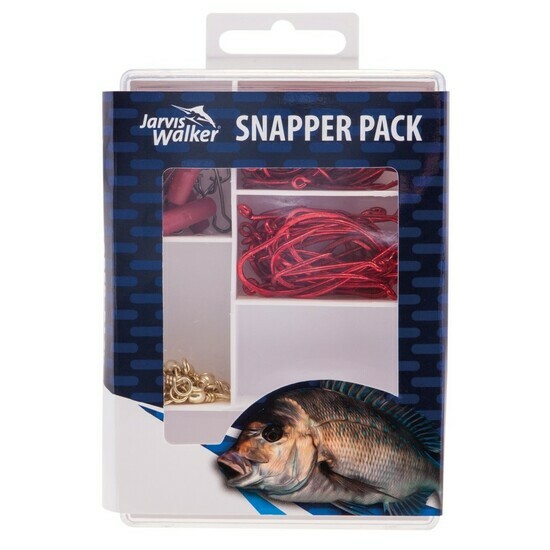 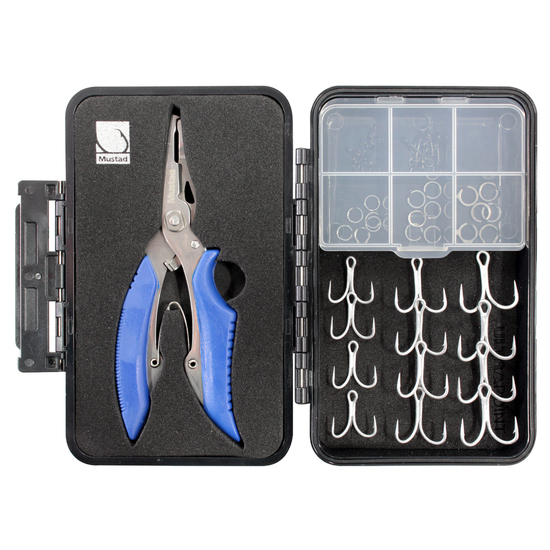 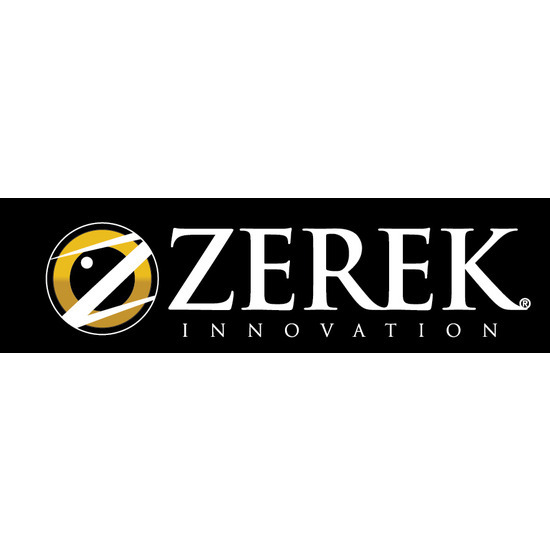 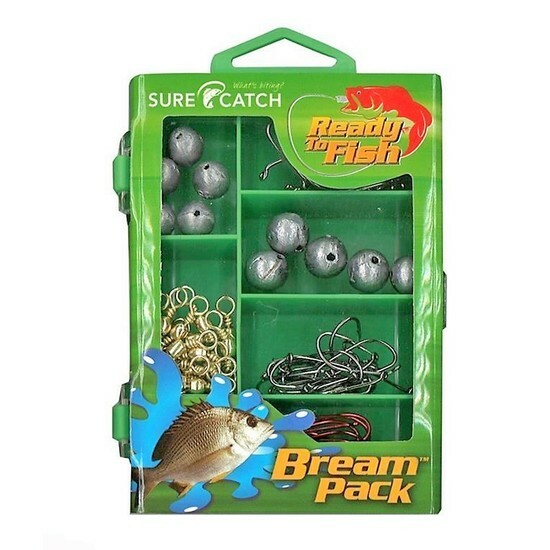 These hook packs gives you a number of rigging options so that you can change how you fish your Zerek lures and also change the fish that you are targeting. 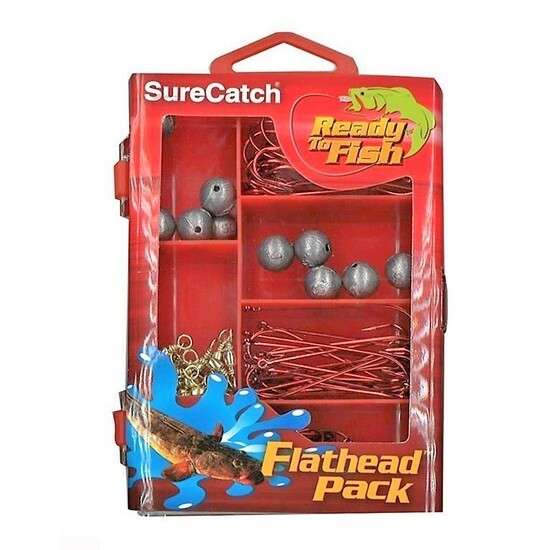 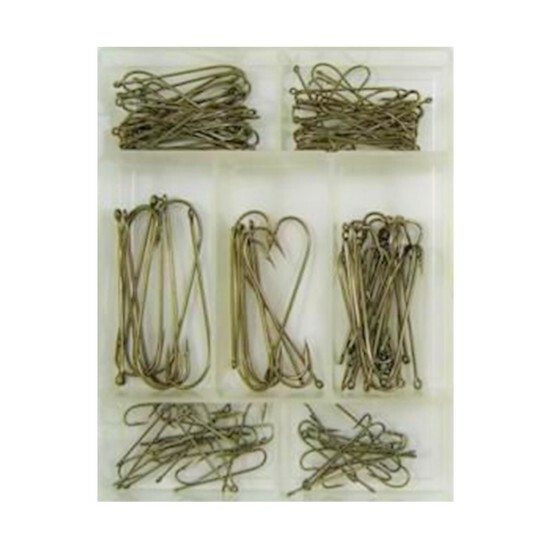 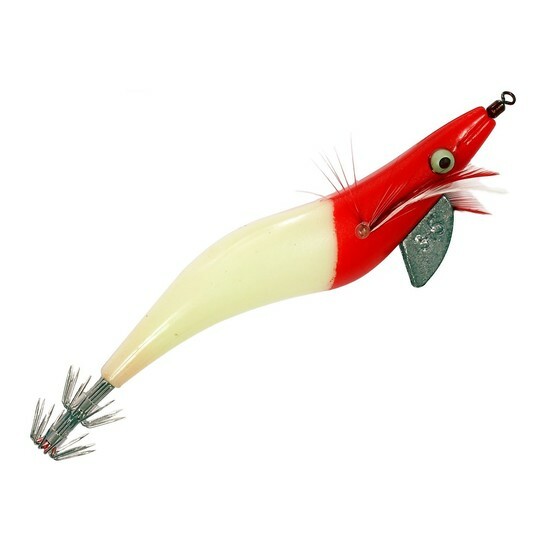 Can be used to rig other plastics of all shapes and sizes. 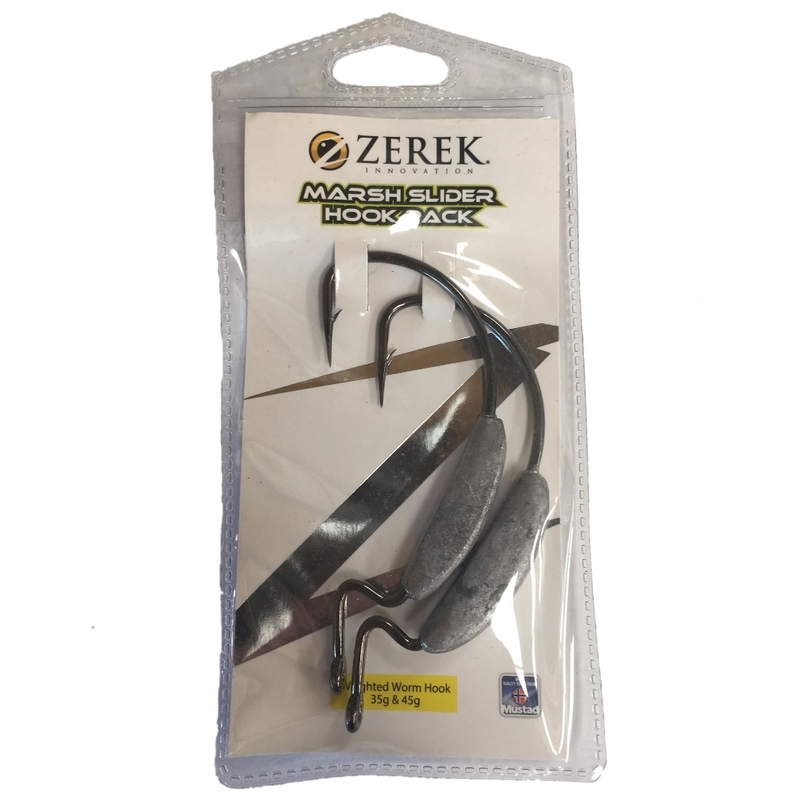 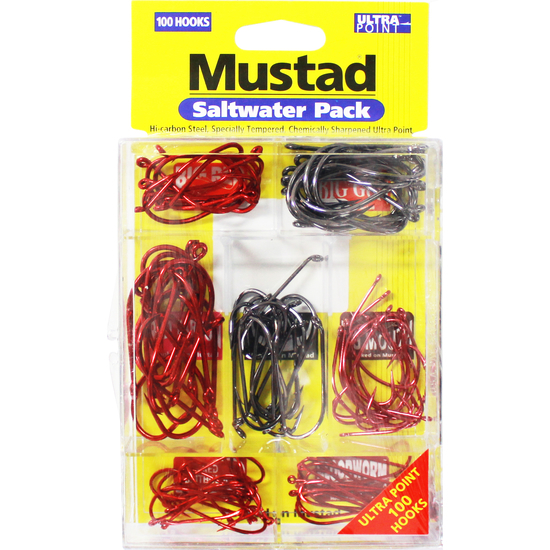 Built on the same reliable super strong Mustad chemically sharpened hook that is fitted to your original Zerek lure.